Here is the beautiful, the talented, the legendary and now the Rock & Roll Hall of Fame singer, Darlene Love ! She's singing her classic "Christmas (Baby, Please Come Home) " on the Late Show with David Letterman . This became a tradition in 1986 and she has sung this classic ever since except for during the writers strike of 2007. They replayed her 2006 version. 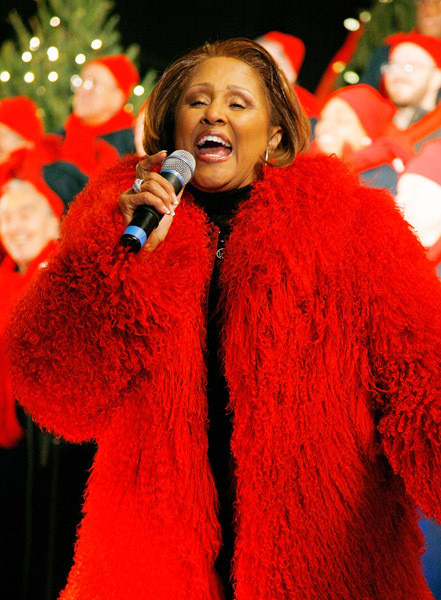 Here is Darlene Love in 2006 tearing this song a new one!